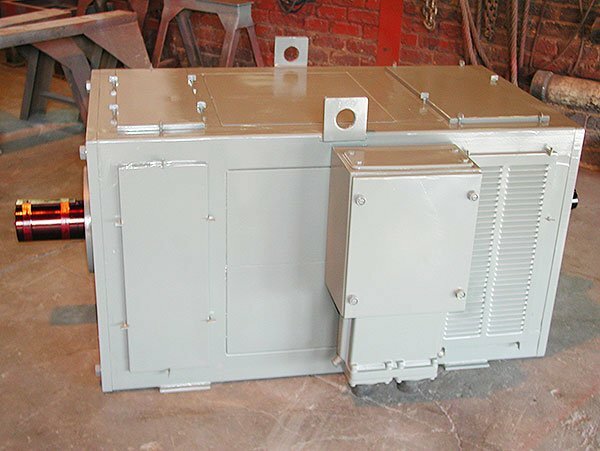 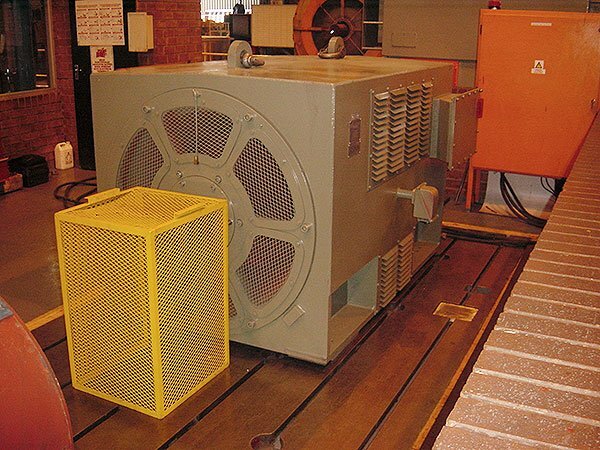 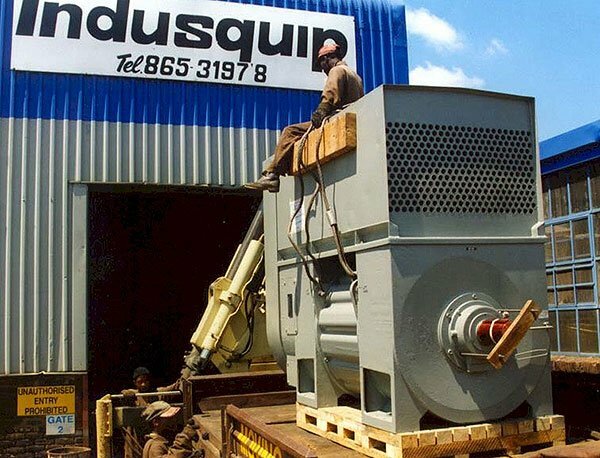 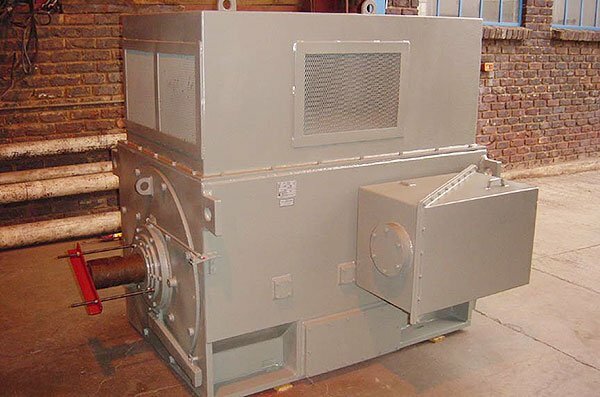 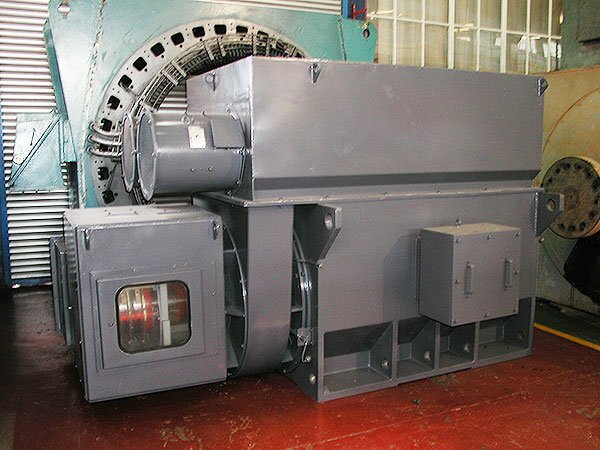 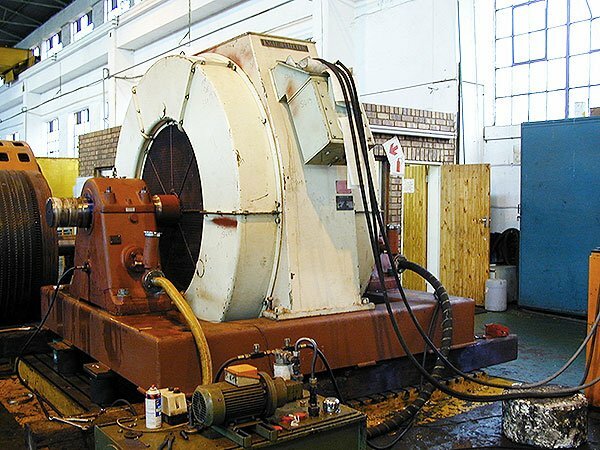 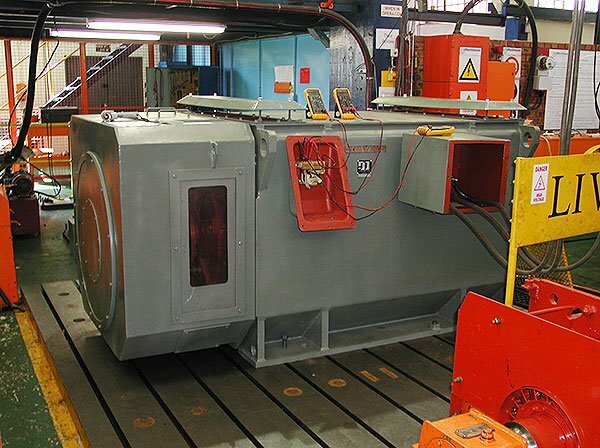 Indusquip Marketing began supplying high quality, Remanufactured High & Low voltage Slip-ring and Squirrel cage motors from June 1988 primarily to the South African market. 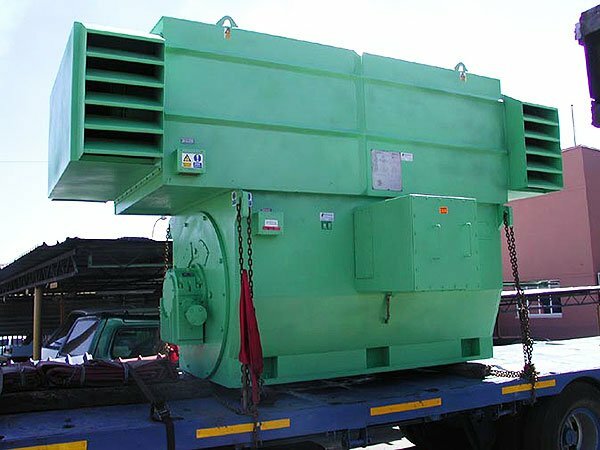 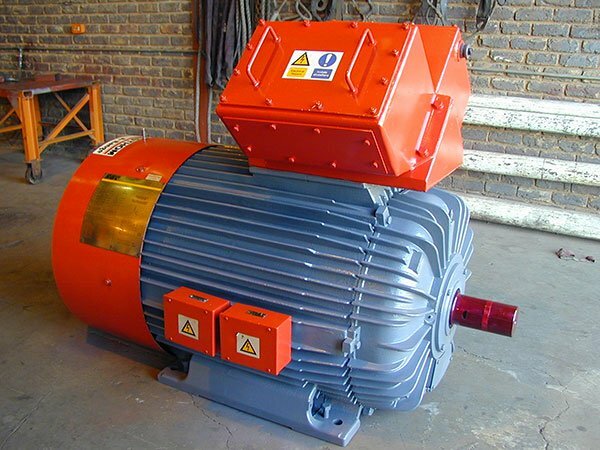 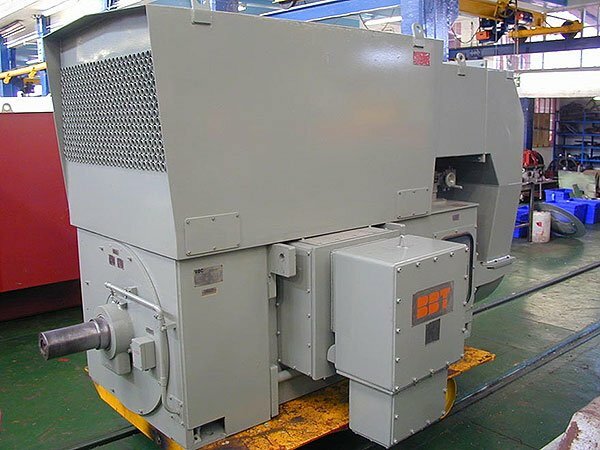 The Company has supplied Remanufactured motors to most Companies within South Africa as well as all SADC countries, plus further afield to the following countries: Australia, Egypt, UAE, Mali, Mauritius, Tanzania, Peru, Mexico, Argentina to name a few. 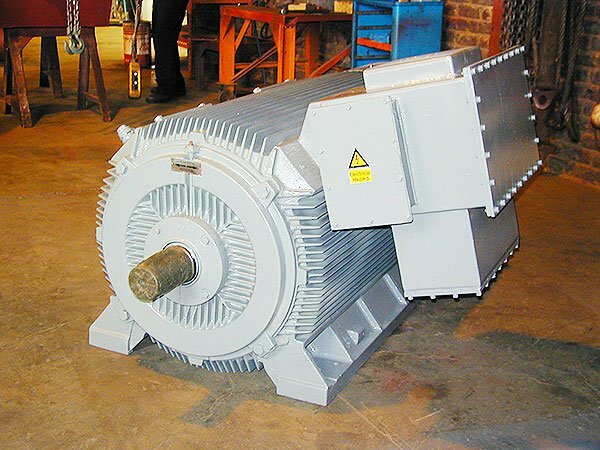 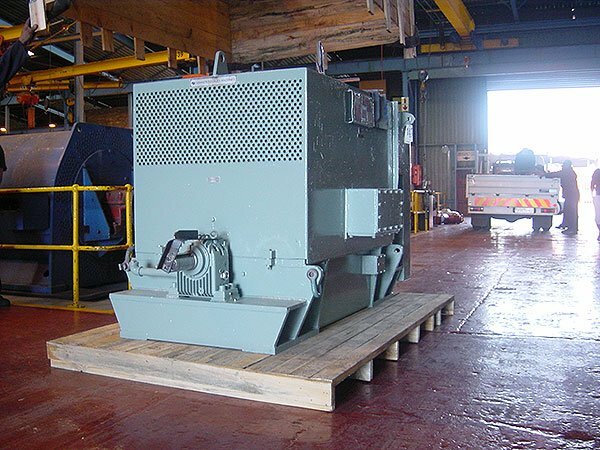 These photo’s are only a small extract of some the Remanufactured Electric motors supplied by Indusquip.